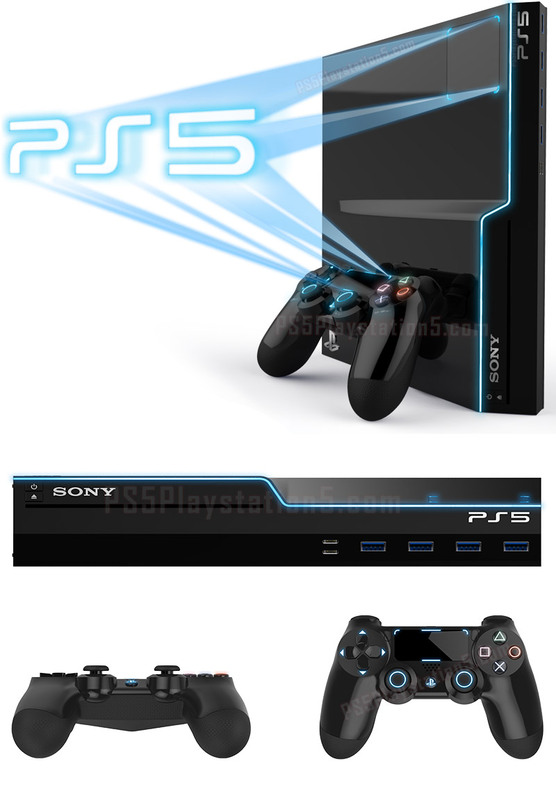 The PS5 is Official! See the PS5 Release Date. Check out the latest Price, PS5 News, Specs, Games, Pictures and all things relating to the Playstation 5 here at the original and ultimate PS5 resource. Are you ready for the PS5, the best console known to humankind? We hope so because it is coming! Our latest evidence points to a release date in 2020. Sony is a creature of habit fellow gamers, as are we all. All it takes is some mathematics and an ear to the ground of the gaming industry to start piecing together this crucial part of the puzzle. We’ve been closely monitoring the predictions of industry icons like Michael Pachter, Ubisoft CEO Yves Guillemot, and Damian Thong. With the release of the Xbox One X and the PS4 Pro, we have brand new factors to consider as well. The game industry is ever-evolving and the day of the PS5 is fast approaching. You won’t be disappointed. Join us on our PS5 release date page to see what these factors have revealed thus far. Check back often because we are constantly updating the page with the latest news and rumors. 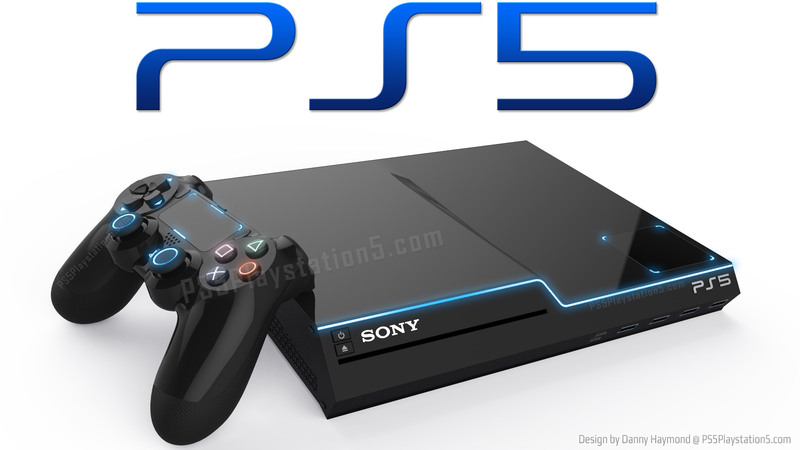 The PS5 has been officially confirmed by Shawn Layden, the boss of Sony Interactive Entertainment America! During an interview with German Magazine Golem.de, he was asked about Sony’s plans for a new console after the PS4 Pro. He confirmed that there would be a PS5, but it wouldn’t be for some time. He also confirmed this in a separate interview with The Verge where he confirmed that we will see more PlayStations. If you’re worried about a new console coming out every year or two, you can rest easy on that as well. Find out when and where the executives of Sony have confirmed the PS5 in our PS5 Confirmed Page! Microsoft often brags that the Xbox One X is “the most powerful console ever built.” While that may be true as of its release, the Xbox One X won’t stay on top for long. Right now, though, Microsoft has the more powerful box, but is power really enough? They don’t even see PS4 Pro as a competitor, according to Xbox’s boss Phil Spencer. Should Sony be worried about the hardware that Microsoft has in their new system? Will they manage to get a leg up between now and the PS5’s release? Game console design has become more of a focus in recent years. While the original PlayStation wasn’t much to look at, the PS2, PS3 and PS4 all have their own unique designs to complement the rest of your entertainment center. Sony will most likely offer a killer look when the PS5 is released, but we’ve already got our best artist on the case. 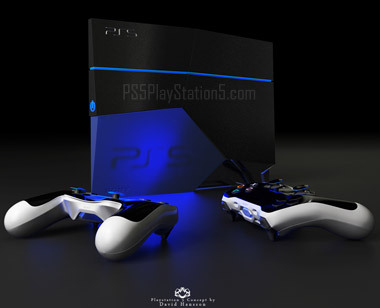 For all the best concepts and designs, check out our PS5 concept designs page. When a new system is announced, the first thing we want to know, is how the specs stack up with the competition. Today’s game consoles are complex machines, so we’ve created a complex page to predict the hardware Sony will use in the PS5. Whether it’s the GPU, CPU, RAM, hard drive, or even the network, It’s all on our specs page ready for you to see. Let me start by asking this question. In this day and age of computer technology and the boasts of the game manufacturers about how powerful their system is, why is it that they can not make a system that is able to play the older system games? I have not purchased a PS product since my PS2. Why you may ask? It is simple I have several PS2 games that I like to play but were never made for the later versions so what incentive is there to purchase a new system? To play NEW GAMES on a PS5. With PS5 you can also play PS4 games (confirmed) MAYBE MORE. This is your time to buy the PS5! iPhone Xs Max + Samsung 9 plus + pokemon go = community interaction and physical exercise… oh I’m sorry!!! sony ps4 rocks!!!! How is it that you haven’t compared this with the PS5, yet you’ve compared the PS5 with everyone else, even the PS4 Pro? If you were to do that, I’d actually legit consider buying a PS5. I mean, I’m already somewhat interested, but to see you take on one of the Home Console Founding Fathers would most likely win me over. I’ll keep in touch. If you dont like Sony or Playstation then leave, this is not the place for you. Also stop bragging about Xbox its childish and dumb. If you want to do that go over to the Xbox site or whatever. Im sick of reading these comments. About how Xbox is still gonna be better than Playstation. GUESS WHAT??? Its not if you read above you will find out. Triple wow, ya ps4 is a flop, how many millions did they sell? Honestly I love both platforms, certain game franchises are what drive these sales for these consoles. So keep gaming and don’t worry about which system is better, just enjoy the fruits of their labor.